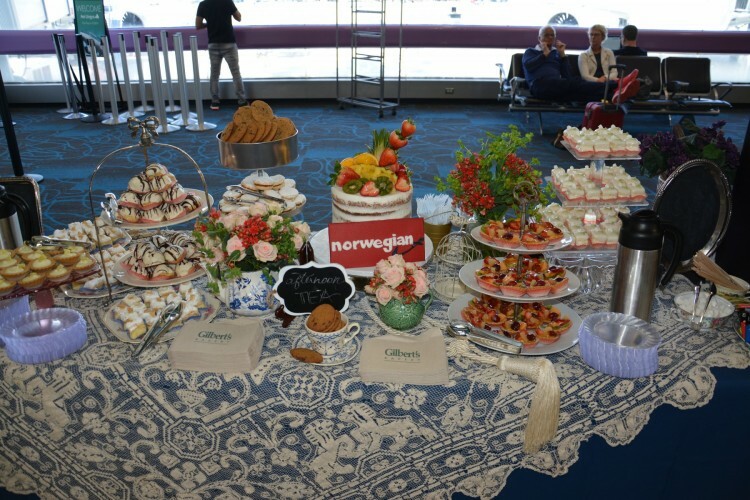 Norwegian launched first-ever service at Miami International Airport on March 31! The new service now gives travelers a daily nonstop option between MIA and London Gatwick Airport, aboard Norwegian's Boeing 787 Dreamliner aircraft that seats 344 passengers in a two-class configuration. Norwegian is one of four international airlines entering the Miami market within the next four months. On April 3, Moroccan national carrier Royal Air Maroc will launch the first-ever Miami-Casablanca route – MIA's first passenger flights to Africa since the year 2000 and Florida's only nonstop service to the continent. On June 1, LOT Polish Airlines will begin four weekly flights to Warsaw – MIA's first-ever service to Poland and the only nonstop route between Floridaand Eastern Europe. 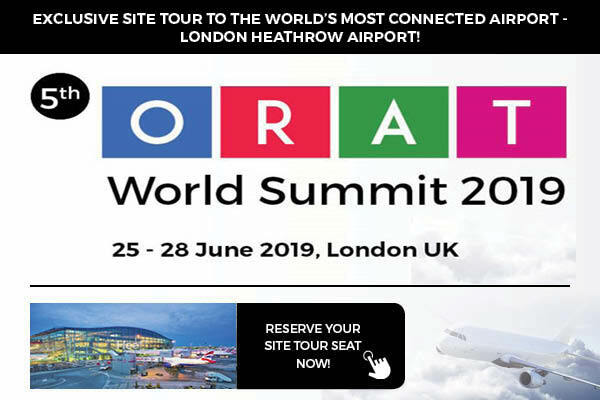 French airline Corsair will launch service to Paris Orly Airport on June 10 with four weekly flights.